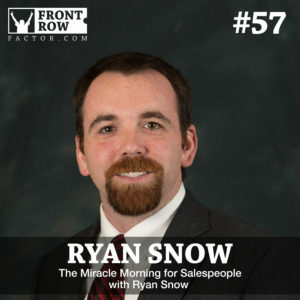 Today I’m talking with Ryan Snow about The Miracle Morning for Salespeople! 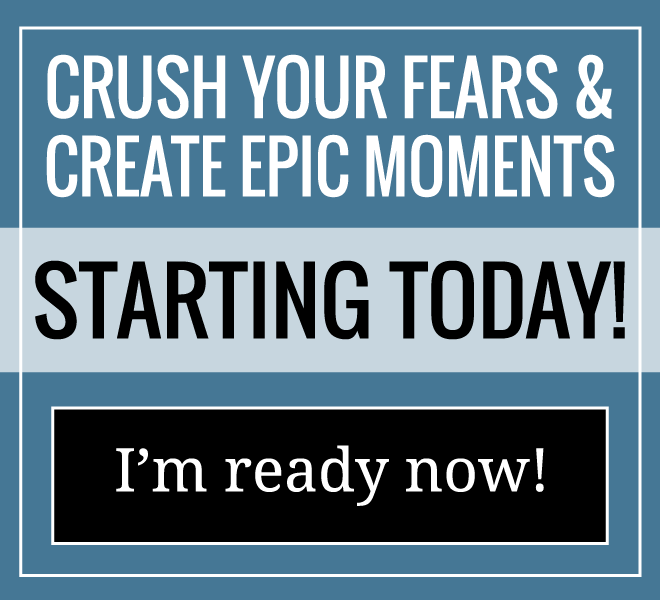 Ryan Snow is a #1 Best-Selling Author, Sales Leader, Business Coach, and Teacher at heart. With over seven years in a classroom and several more as a business coach and mentor, his mission is to help people achieve extraordinary results in life and in sales through personal and professional development. 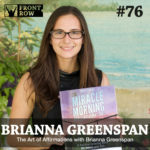 Ryan’s first book, The Miracle Morning for Salespeople with Hal Elrod and Honorée Corder, expands on Hal’s original Miracle Morning message of exponential growth by seizing the first vital hours of the morning to grow personally by connecting that personal development with professional development and habits to increase sales. Ryan prides himself on helping salespeople, sales teams, entrepreneurs, and small business owners overcome fears and limiting beliefs and develop daily habits that will catapult their sales and business to new levels. 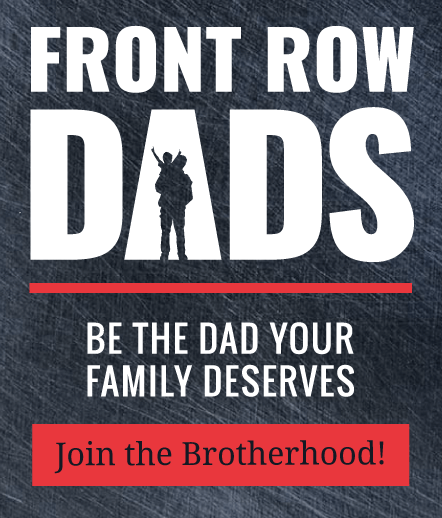 During today’s interview, Ryan shares his story and what to expect from his new book. We also talk about focusing on the things that matter the most, living in the present moment, mindset, relationships, environment, and so much more! 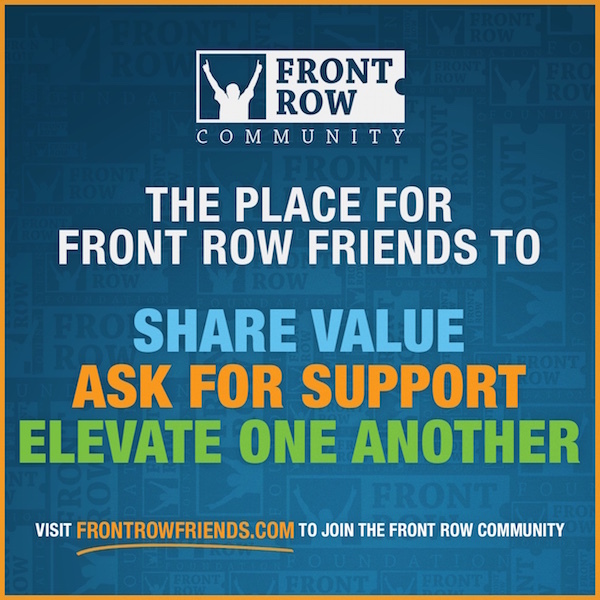 [09:30] The Front Row moment that helped Rayn realize he was capable of achieving anything he put his mind to. [15:36] Helpful tactics for staying focused on the things that matter the most. [17:58] Discover Ryan’s meditation practice and how it helps him overcome daily challenges. 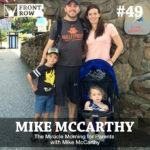 [23:49] What is the Miracle Morning and how can it kick-start anyone’s day, even your kids! [28:15] The benefits of journaling and celebrating the small victories. [32:31] What is the difference between the The Miracle Morning and The Miracle Morning for Salespeople? 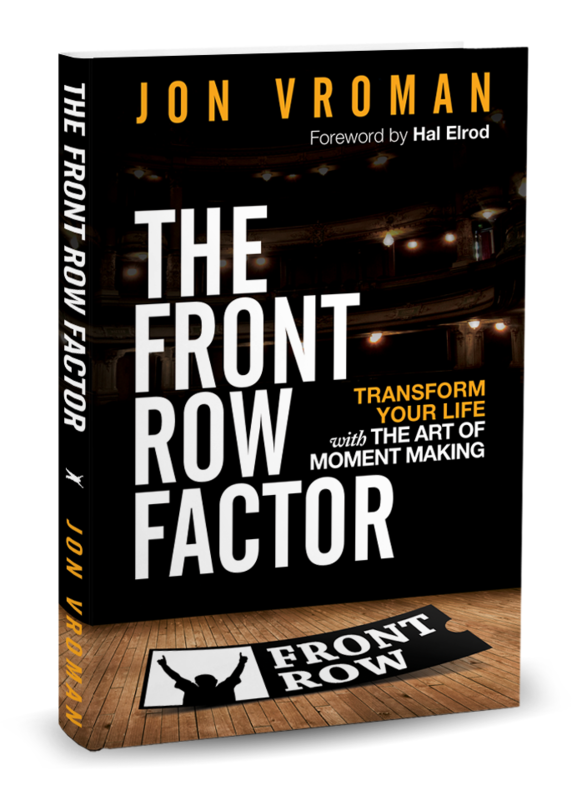 [39:49] How can transition time between activities impact how we show up in the Front Row of life? 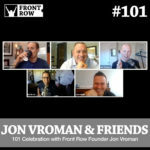 [43:29] The single most important steps to managing mindset, relationships and environment. [47:32] How to say no to people who want one-on-one time with you? [53:55] Understanding that good or bad, everything happens for a reason.